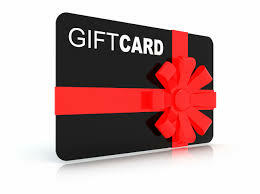 This UNIQUE gift card allows you to ride any of the 5 hour OFF-ROAD trails we have on offer . You are in for some serious fun and some fantastic sights! Kudos to your friend for thinking of such an awesome gift for you! Depending on the trail you select, you can expect your ride experience to last from 2.5 to 4 hours.